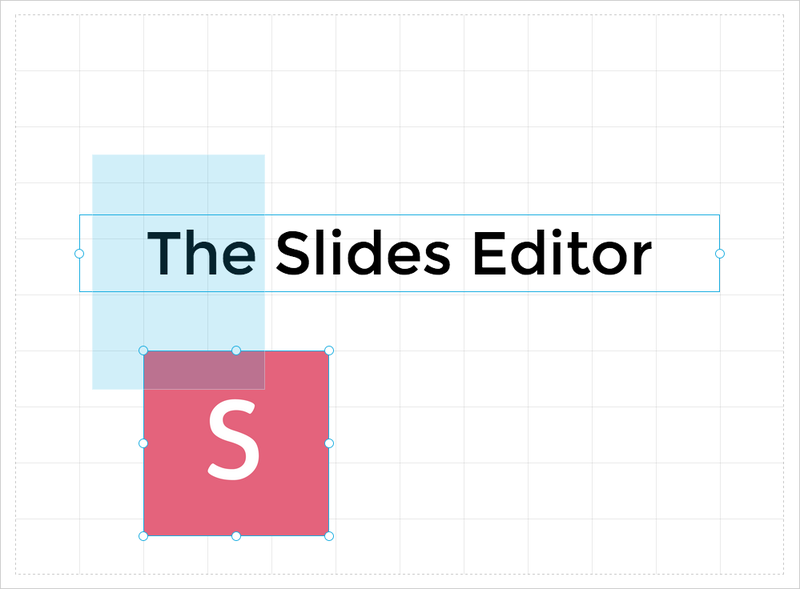 Layout capabilities are critical when it comes to the composition of good slides. We've taken extra care to build in the kind of flexibility you need to be in full control over the placement of your content. Transform anchors appear around any block that is focused. These transform anchors can be dragged to resize the block in the corresponding direction. 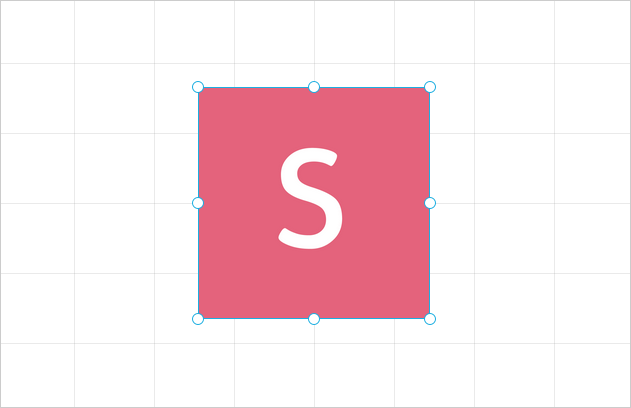 Hold the SHIFT key to maintain the original proportions while resizing. Hold the ALT key to resize around the center point of the block. Besides dragging, you can also move blocks around by using your keyboard arrows. Each press of an arrow key moves the block one pixel, if you hold the SHIFT key each key press will move ten pixels. Snapping occurs when you drag a block so that one of its edges aligns with another block or a grid line. It also applies when resizing a block. Whenever snapping has taken place you'll see yellow lines highlighting the point that was snapped to. Not a fan of guides? You can turn them off in the editor settings. Multiple blocks can be selected at the same time, which allows you or move or configure them all at once. This is done by dragging across the canvas much like you would when selecting files in a traditional operating system's desktop. 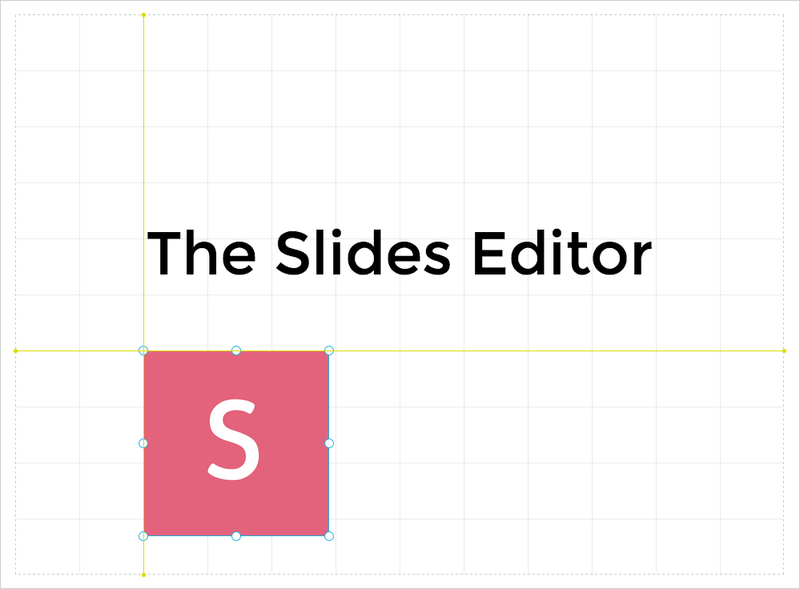 CTRL/CMD + A can also be used to select all of the blocks on the current slide. Finally, you can hold the SHIFT key while clicking on blocks to append or remove them from selection.